I was prevented from boarding the airplane without any written orders. 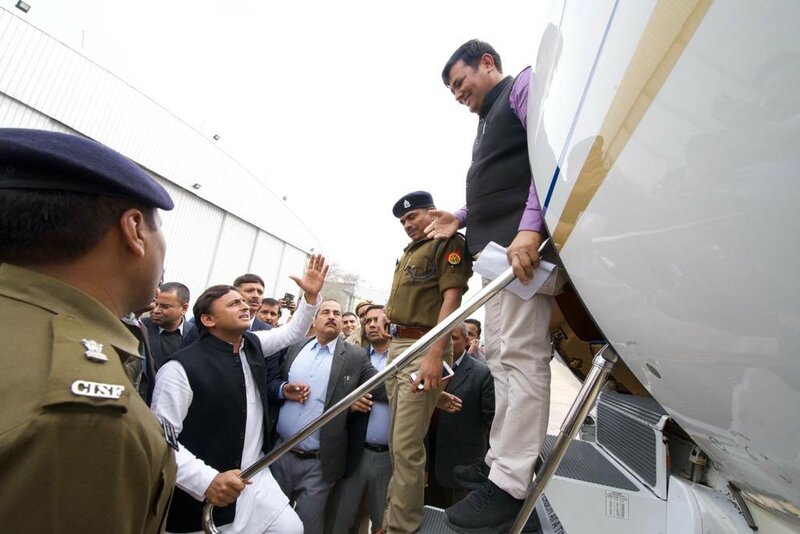 Currently detained at Lucknow airport. It is clear how frightened the govt is by the oath ceremony of a student leader. The BJP knows that youth of our great country will not tolerate this injustice anymore! 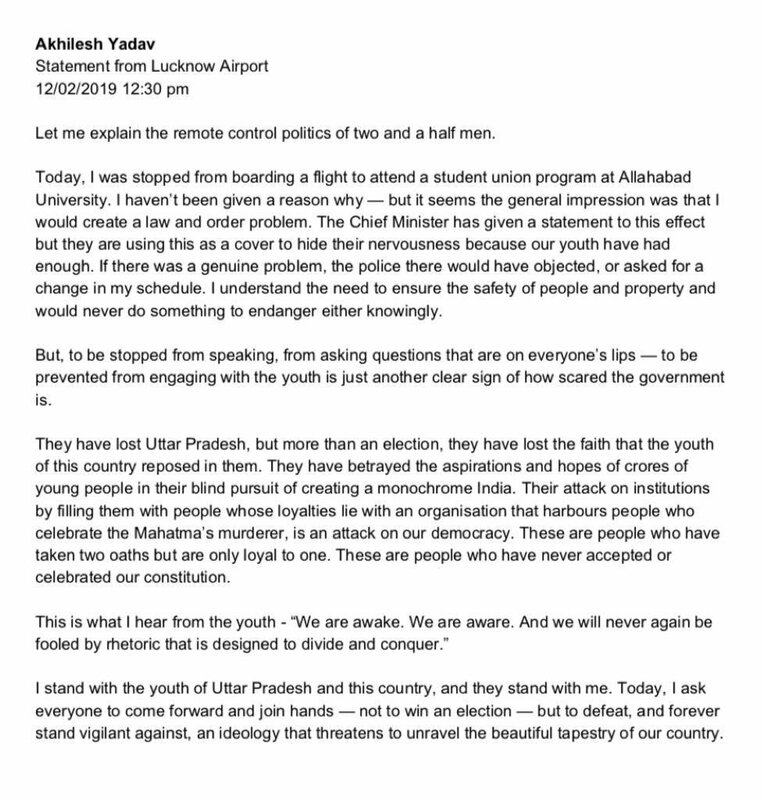 My statement on the negative and undemocratic politics behind my detention at Lucknow Airport.